“Narrative is an innate and inescapable fact in painting. There is the narrative intended by the artist; the narrative of the painting’s creation; and the narrative that the viewer brings. 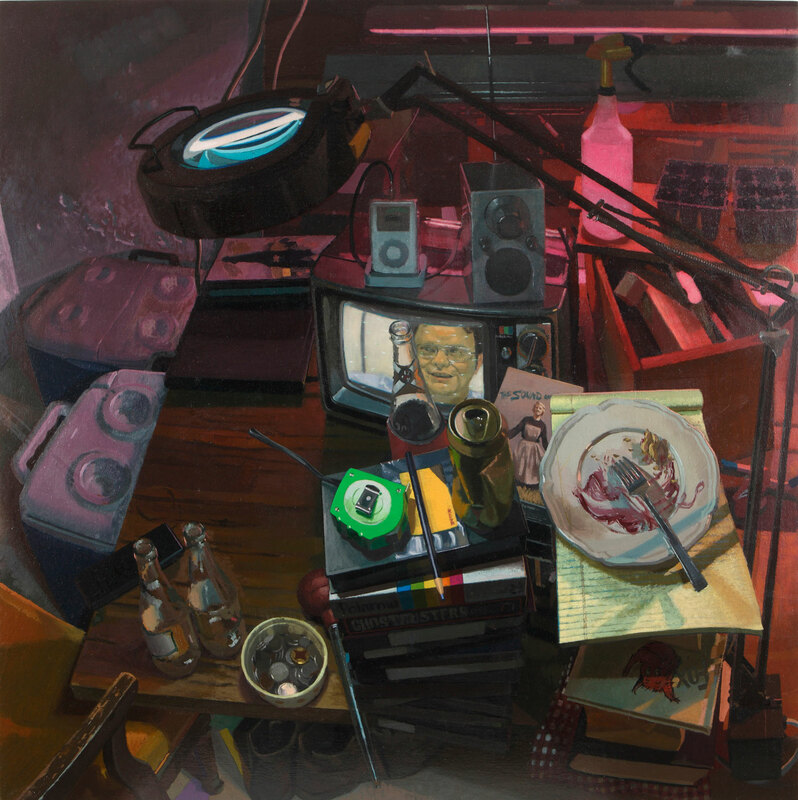 In determining a painting’s meaning the viewer’s experience trumps the artist’s intention. I pack my paintings with cultural and personal references and work toward an image that is provocative yet narratively flexible. Working only from direct observation, more information is steadily added and the internal relationships get denser, tighter, and more intricate. The act of viewing my paintings is an unlocking of these internal relationships. Neil Callander has exhibited in group and solo exhibitions including The Huntsville Museum of Art, The Mississippi Museum of Art, MANIFEST Gallery in Cincinnati OH, Bowling Green State University and The Kentucky School of Art in Louisville. He earned a BFA from Indiana University and a MFA from Mason Gross School of the Arts at Rutgers University in 2006. 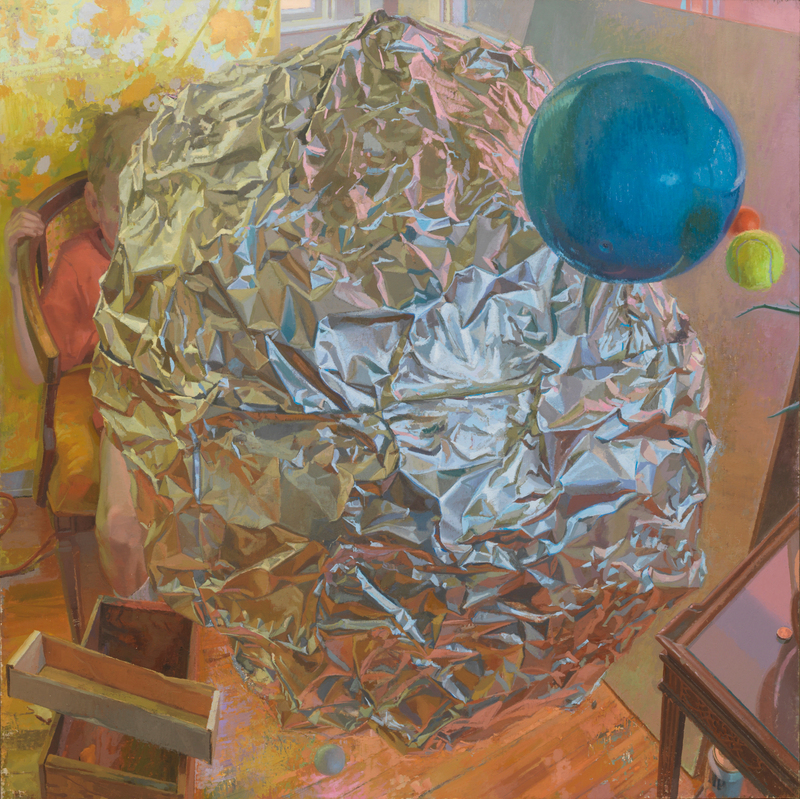 In 2005 he received a full fellowship to be a summer resident at Skowhegan School of Painting and Sculpture. 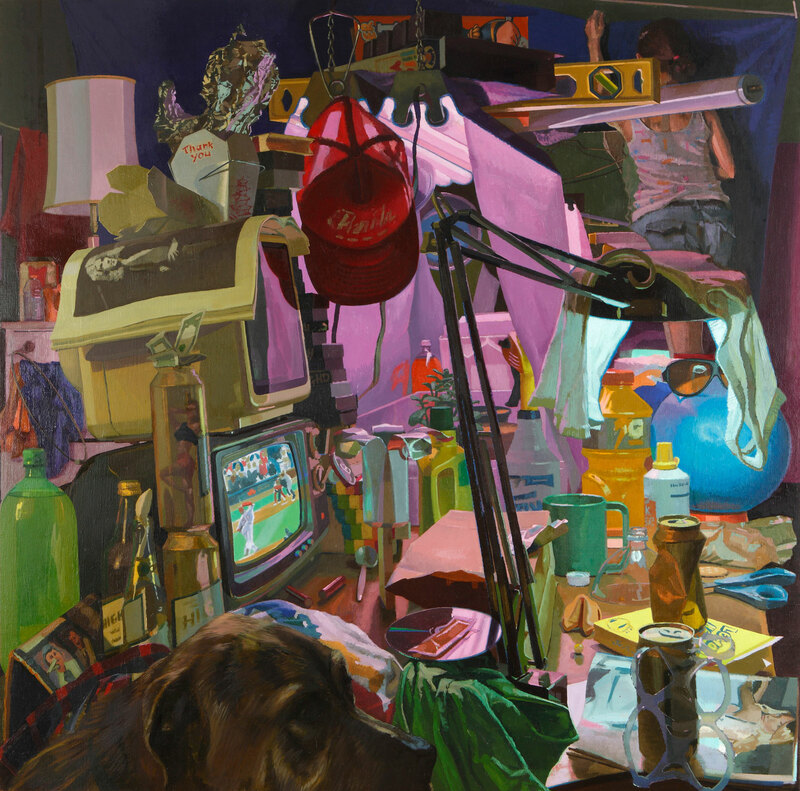 After graduate school Callander worked as a painter for the artist Jeff Koons in his New York studio. Neil Callander is a recent recipient of a research grant to be a resident at the Gullkistan Residency for Creative People in Laugarvatn Iceland. He is currently an Assistant Professor of Art at Mississippi State University.